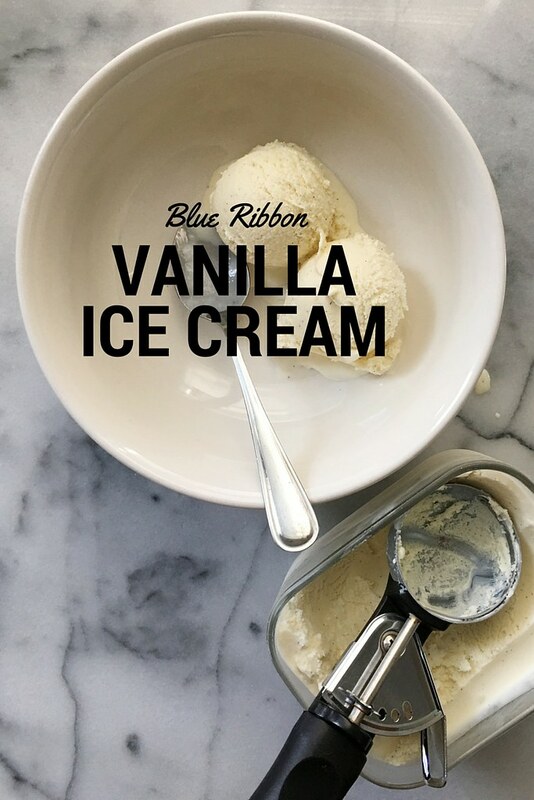 This vanilla ice cream is a summertime classic. It’s simple. 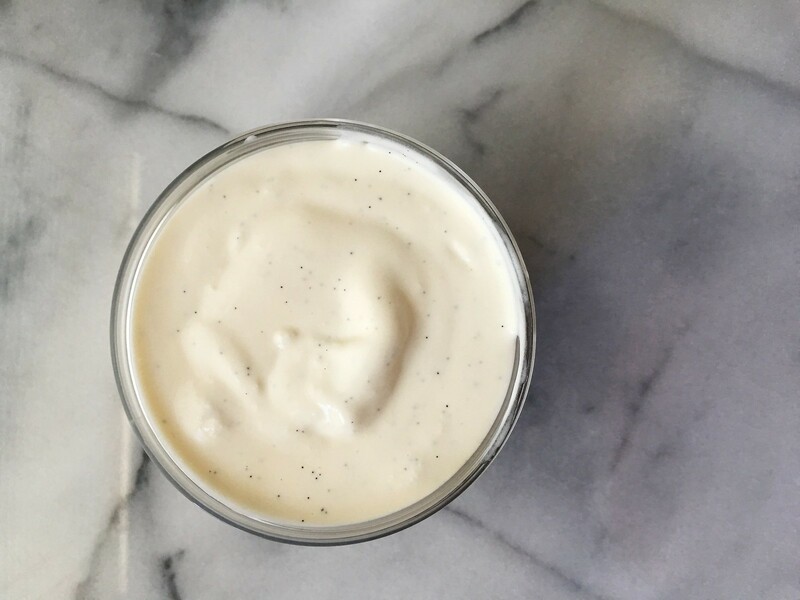 Made of a sweet custard base and real vanilla– vanilla bean if you have it. It’s creamy and sweet, rich but not cloying. I’d like to think it’s the kind of dessert that could be the blue-ribbon winner of a small town ice cream contest. It’s simple and traditional, but good ingredients and a lot of love make it award-worthy. The solstice and the 4th of July are the two big days that mark the beginning of summer. Now we are in the thick of it. Expect barbecues, picnics, and day trips to the beach. Pool parties if you’re lucky. 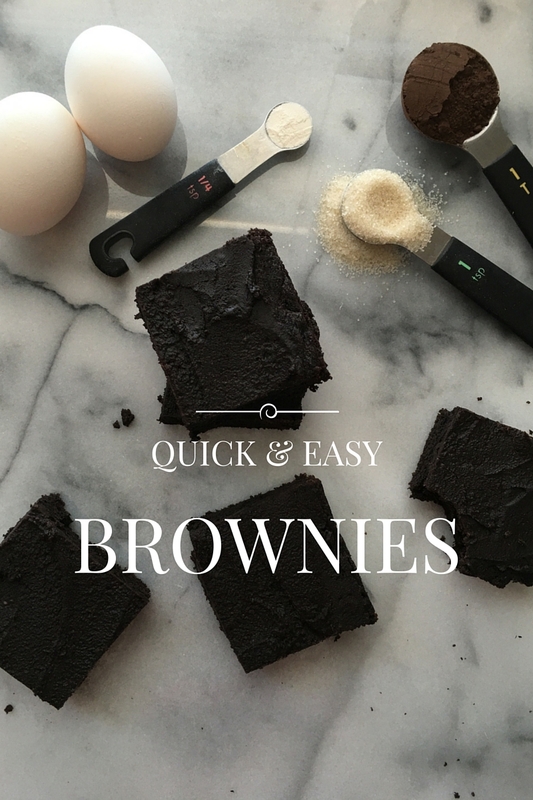 These brownies are easy to pull together and they’re great for events. Take them anywhere. They’re delicious. They’re chocolatey from the cocoa, but they are also light enough that they won’t overwhelm everything else on the table. The frosting is thick enough that it won’t melt in the heat. I never thought I’d say that I liked a cakey brownie, but these have a lighter texture and I love them– something about them reminds me of childhood. So bake these, share them, take them with you. Our key ingredients. 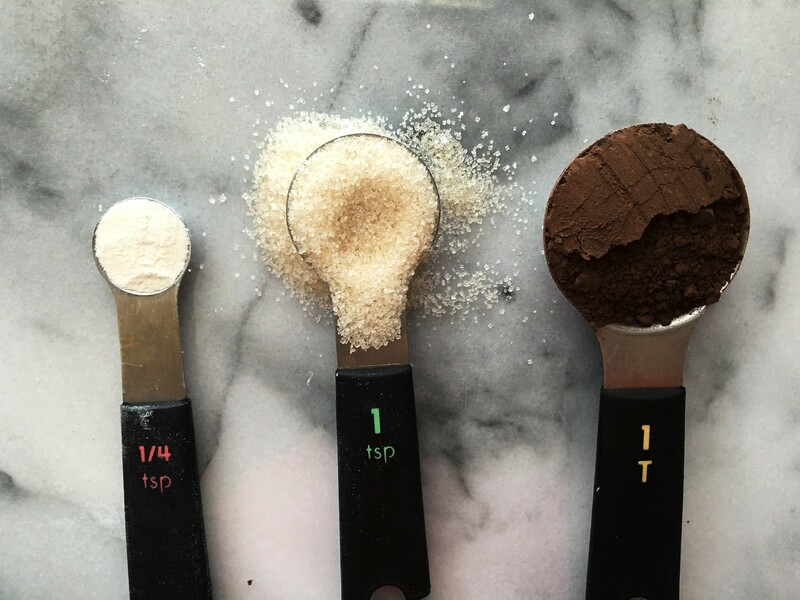 Flour, sugar, cocoa. Would you believe me if I told you this recipe only uses 10 ingredients? It’s true.